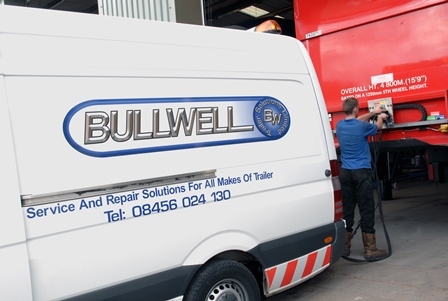 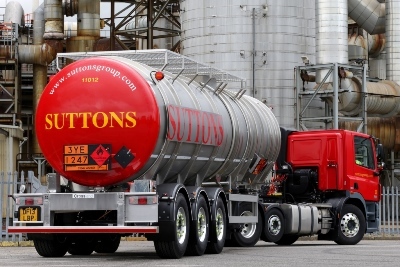 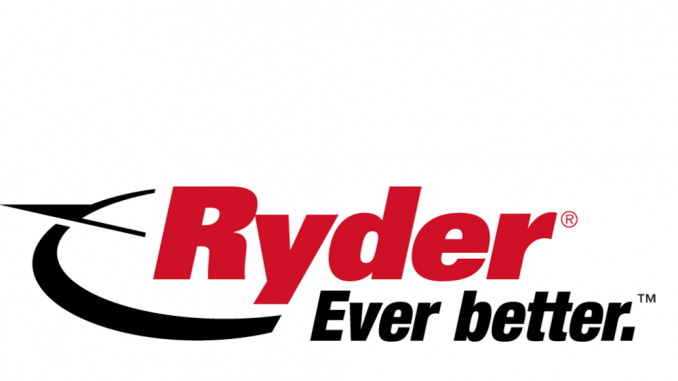 Ryder Europe has completed the purchase of trailer repair and maintenance company Bullwell Trailer Solutions. 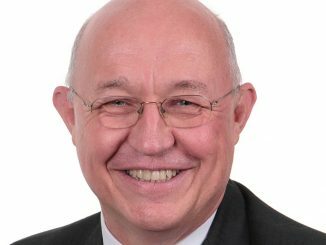 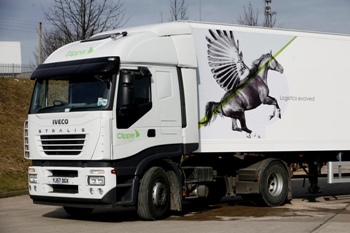 Ballyvesey Holdings has bought Birmingham operator Bird’s Groupage Services for an undisclosed sum. 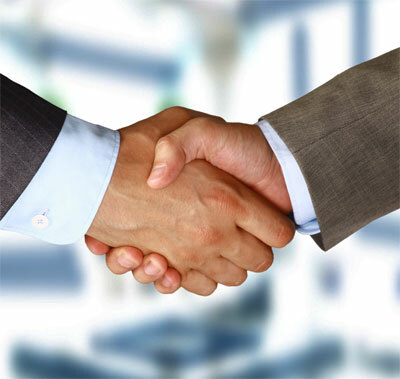 In a statement, the County Atrim-based business, which also owns Montgomery Transport, said: “[We] are pleased to announce that we have completed the purchase of the trade and assets of Bird’s Groupage Services.